MBP - Multi-Surface Bonding Primer 1 Gal. 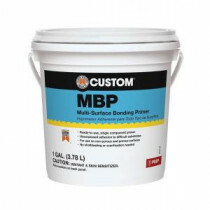 Buy online MBP - Multi-Surface Bonding Primer 1 Gal. CPMBP1 and leave review or share with Your friends.